This fashion shoot for Ebony magazine from Feb 1980 starts of fairly average then takes a swift turn into the bizarre and grotesque with monkey fur, the “gay ’90’s”, leopard print and chamois leather. 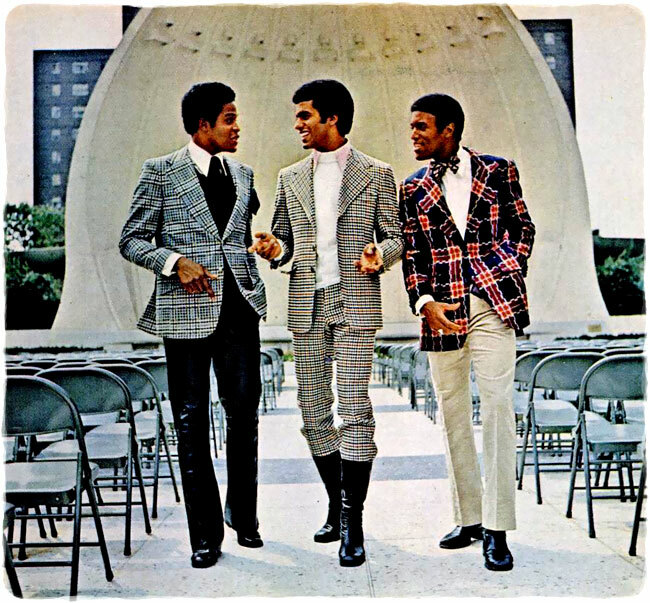 Ebony magazine’s September 1970 fashion shoot for men, taken in New York Central Park, was based around “machismo”. And striped trousers. 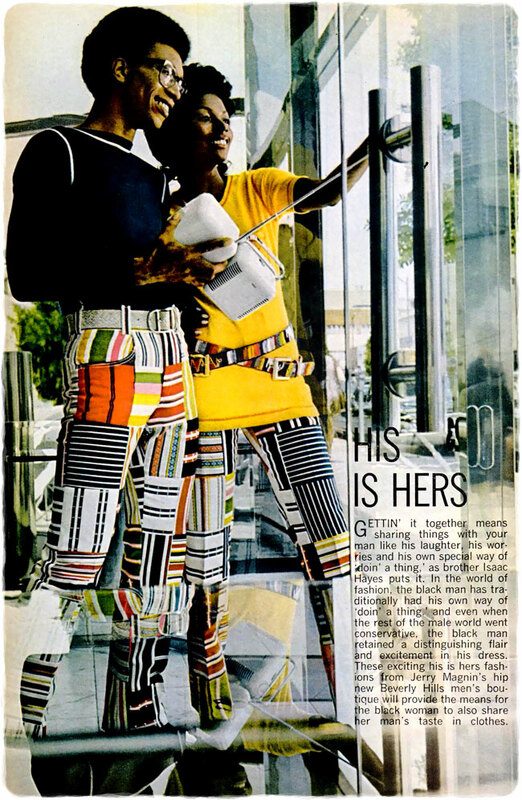 Ebony magazine’s April 1971 fashion shoot for men was based around a “what’s his and hers” theme, with the women wearing her man’s clothes. 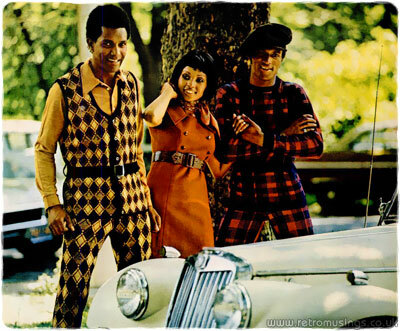 Ebony magazine’s September 1972 fashion shoot for men was based around layering different colours, patterns and fabrics. And plaid. Lots of plaid. 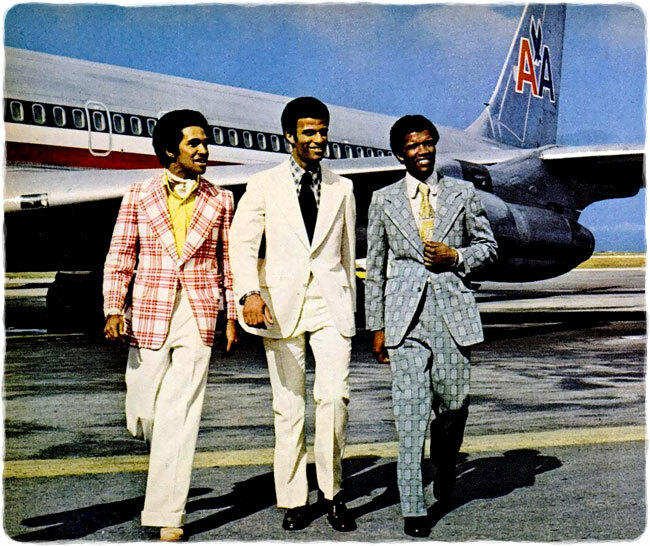 Ebony magazine’s April 1973 fashion shoot for men was all about colourful leisure looks with comfort, class, plaid and pinstripes. The photoshoot took the “tremendous trio” to the Caribbean island of Curacao where they lounged about on bridges, rock pools and against craggy walls. 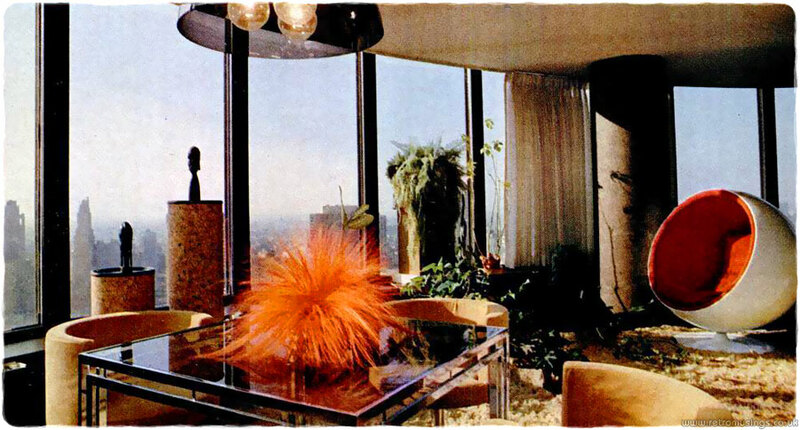 These very 1970’s interior design delights are from a 1977 Ebony magazine article which featured four different apartments. 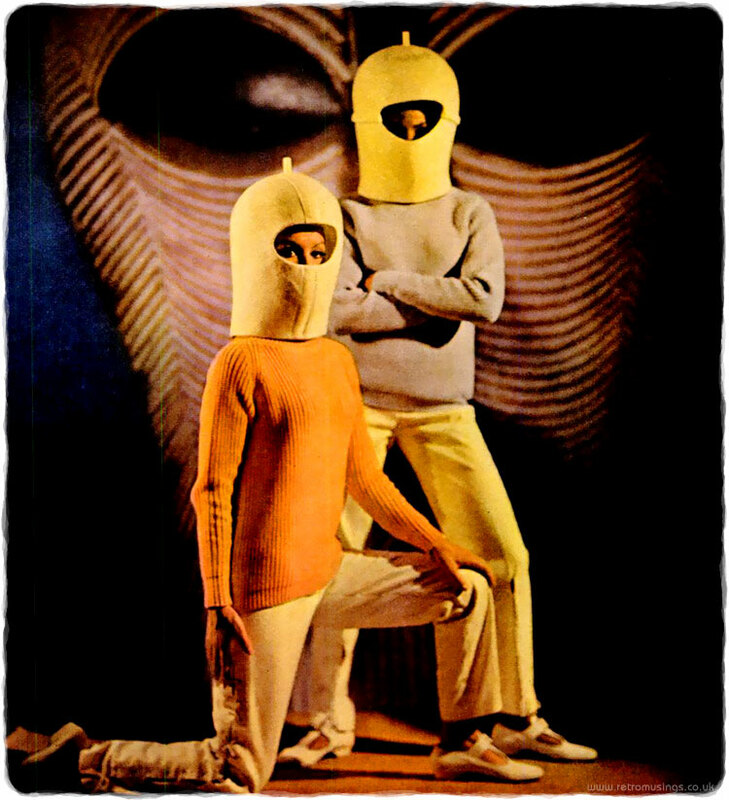 Space-age fashions from Ebony magazine, October 1965. 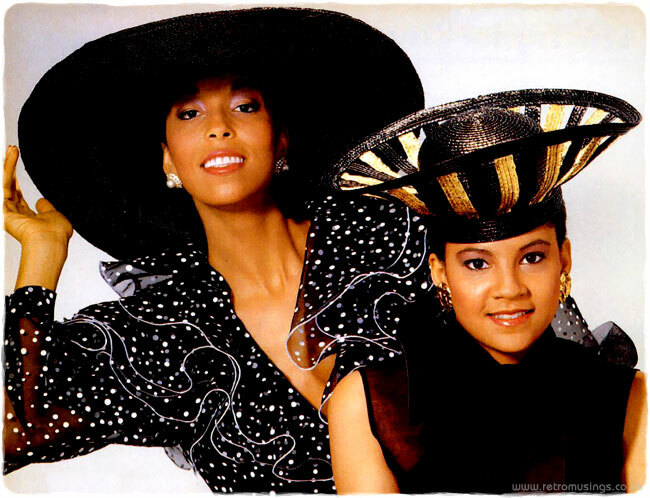 Women’s Fashion Shoot  Hat Parade! 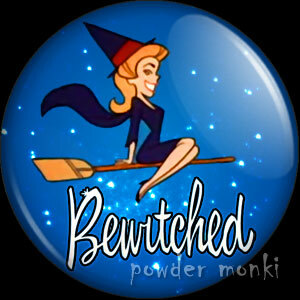 What was is store for us in the hat world of April 1989? Let’s find out! 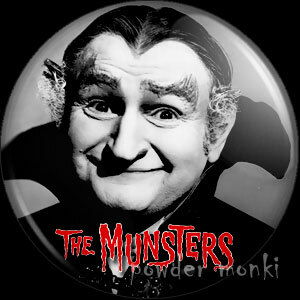 Revlon ~ Makeup Adverts  "Bachelor's Carnation"
Duke ~ Hair Care Adverts  "Style Of The Week"